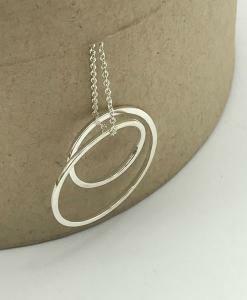 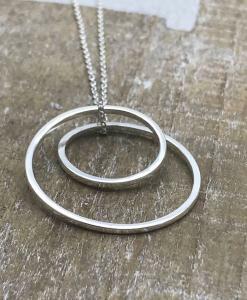 Sterling silver 23mm pendant with silver chain. 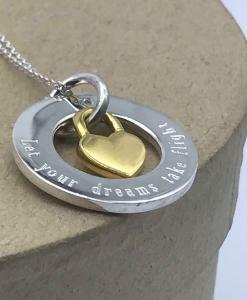 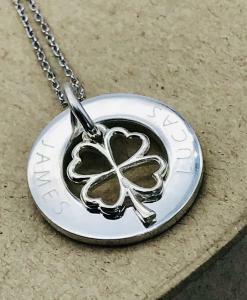 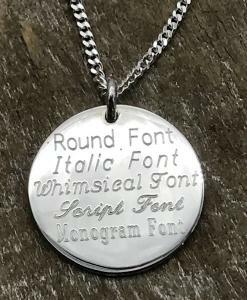 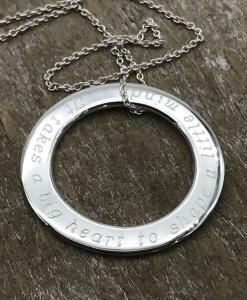 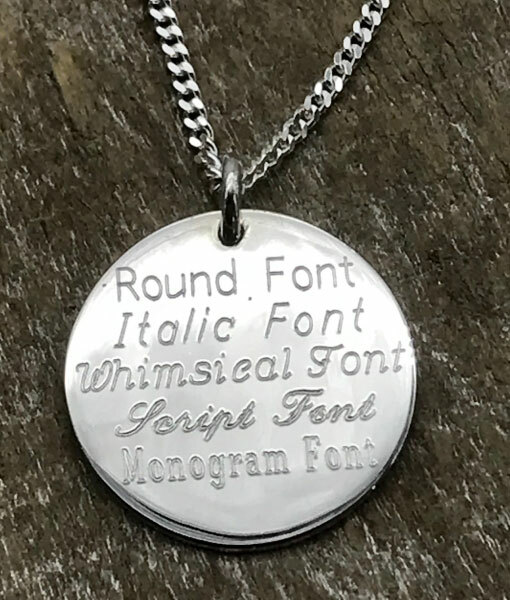 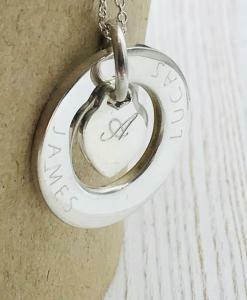 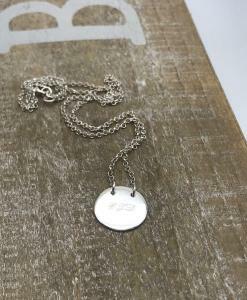 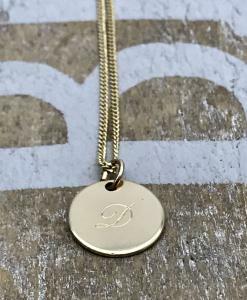 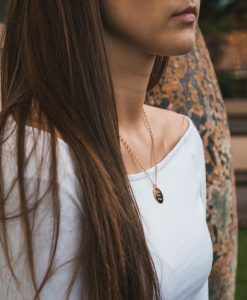 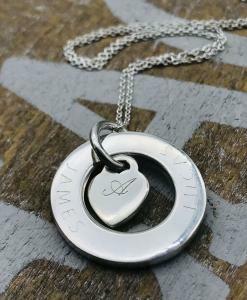 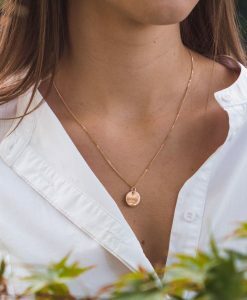 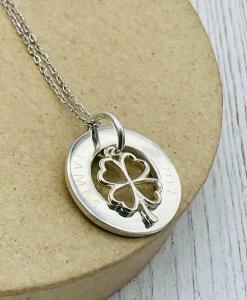 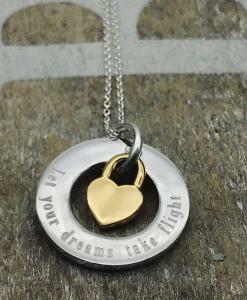 There is plenty of room for engraving on this pendant which is included in the price for the front. 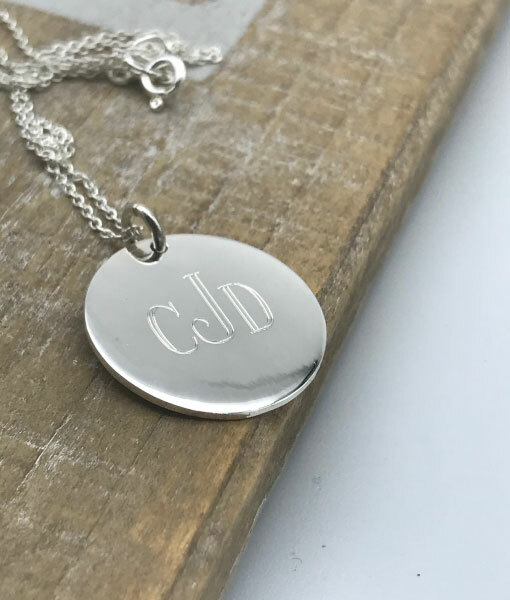 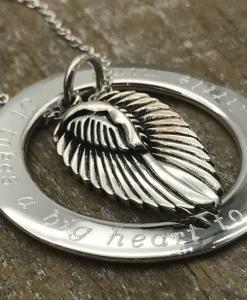 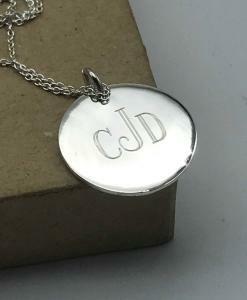 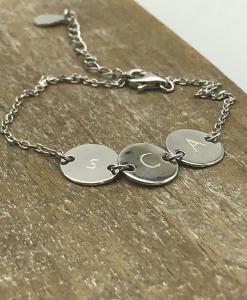 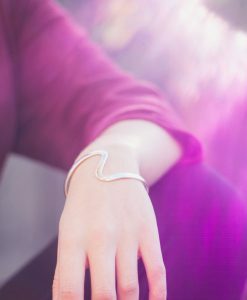 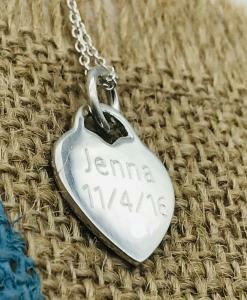 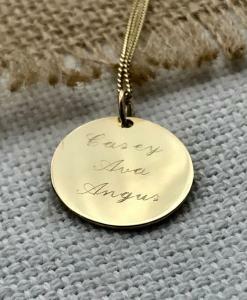 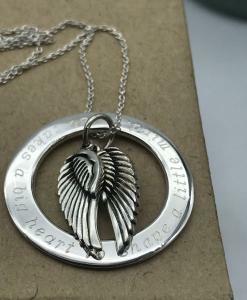 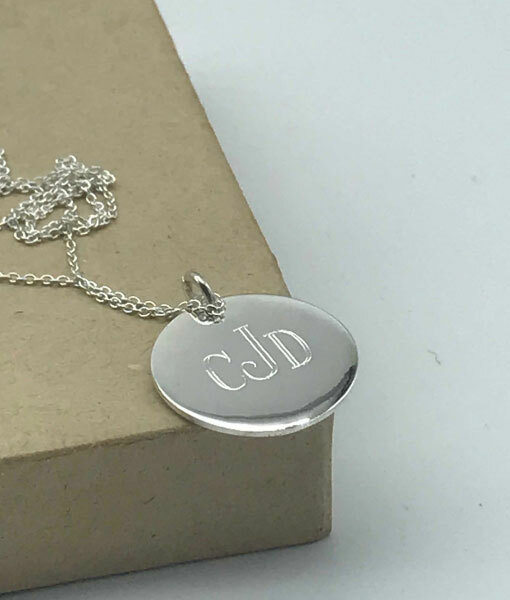 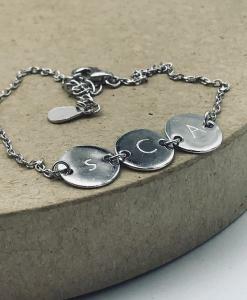 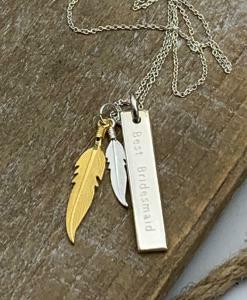 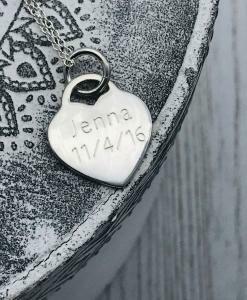 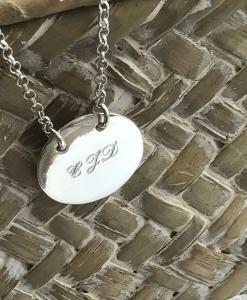 Engraving can be added on the back for an additional $22.50. 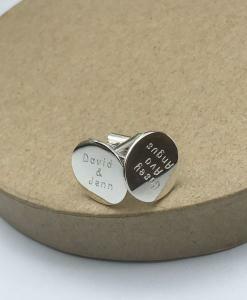 ENGRAVING: Included in the price for one side, extra for engraving the back. 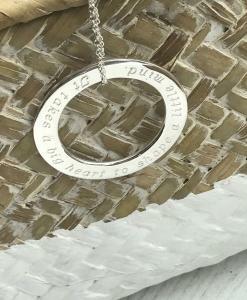 This piece is big enough to include a sentence.